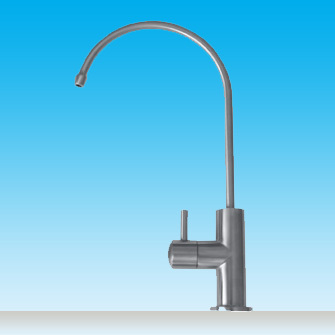 The Traditional high loop faucet has truly stood the test of time. 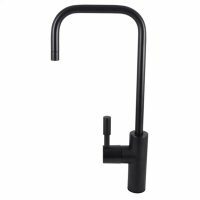 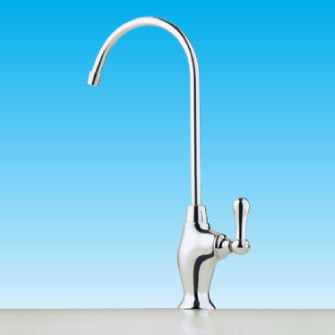 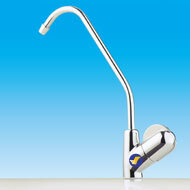 One of our original style taps which has been one our most popular taps for many years now. 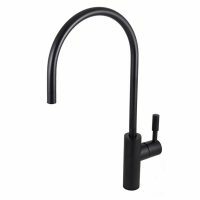 With it’s stylish curved base, quarter turn handle and swivel spout, the Traditional High Loop will certainly look at home in your kitchen.